NaNoWriMo is a global organization that provides a platform to encourage budding authors to write the novel that they’ve been wanting to. The main event happens during the month of November where millions of authors from around the world encourage each other to try and complete the first draft of their novel, with at least 50K words, to be declared a winner. We have an active Facebook group for the Indian chapter of NaNoWriMo: WRIMO India. Initially, we were writing short stories and submitting them for critique by fellow authors. While doing that, we got an idea to select and publish a few stories on a particular theme as an eBook. 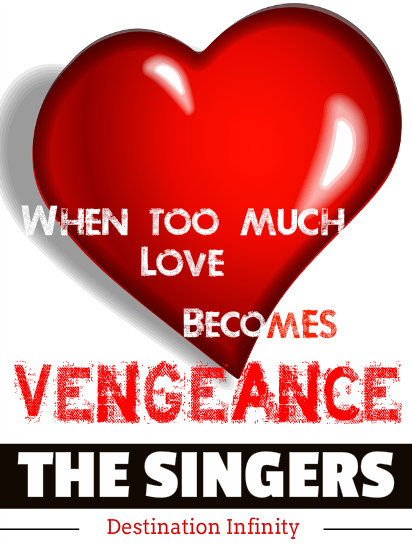 All the proceeds from the sales of this book will go to NaNoWriMo. This book was released by Bollywood actor & author Olivier Lafont during the recently concluded Litventure 2015 @ Mumbai. 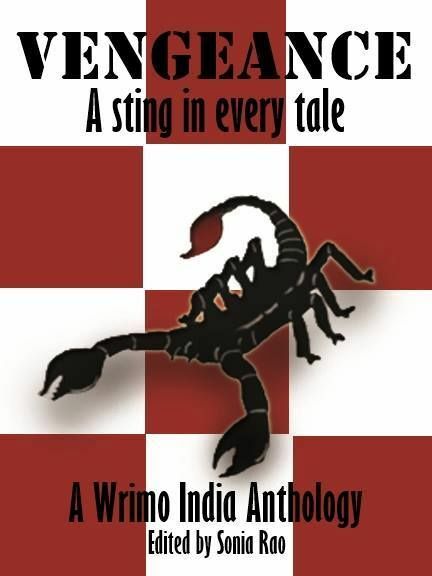 The theme for this anthology is: VENGEANCE. If you have a Kindle or if you read eBooks using the Kindle app on a mobile/tablet, you can buy the e-book from Amazon.in (Ind) or Amazon.com (US). We are all budding authors, so you can’t expect our writing to be as good as Stephen King or Jane Austen 😛 While there is room for improvement and we are open to reader feedback, be assured that we have made our best possible effort to write the best possible stories. If you like to read short stories, this book is for you. Congratulations, Rajesh! Will read the stories and comment! oh wow, congrats DI!!! Your second book 🙂 will definitely read the book. Great Rajesh! Congratulations on your third publication. Will try to get the copy. I wrote a story for the anthology which needed more editing. Sonia Rao mailed me regarding the same. But that was when I relocated to Charlotte. Too bad I couldn’t do it on time. Sadly I missed a great opportunity.